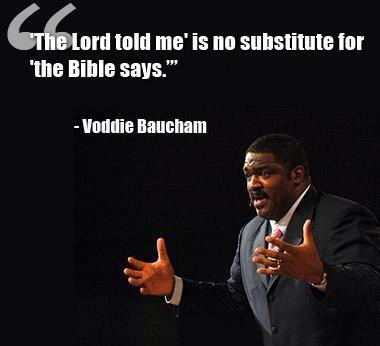 Voddie Bachman is a very interesting man is he not? I do like his message on homeschooling. It’s really good. Yup, he is interesting. No, i havent listened to that one on home schooling yet. Do you have the link? No my mother in law gave it to me in the hopes I would homeschool LOL.I’ll see if I can find it online. You mean that voice was not the Lord? Lol.